The 2007 model Aston Martin V8 Vantage Roadster. 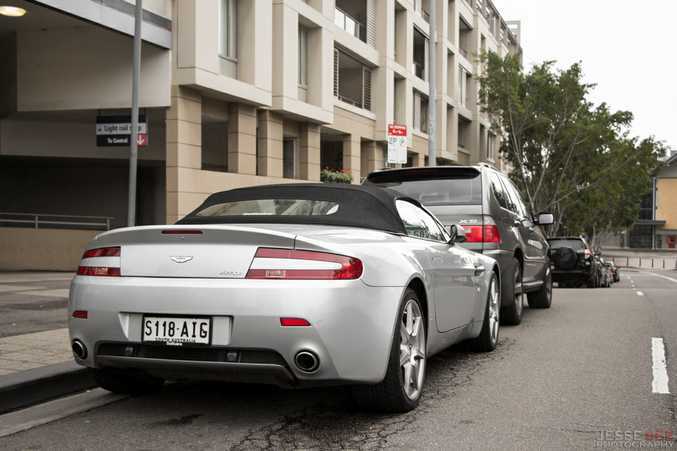 FOR my weekly blog we will be looking at the stunning 2007 Aston Martin V8 Vantage Roadster. This handcrafted British machine features a front-mounted 4.3-litre V8 engine which is capable of producing up to 283kW (380hp) at 7300rpm and 409Nm of torque (302 lb-ft of torque) at 5000rpm. Connected to this great sounding engine is Aston Martin's six-speed 'Sportshift' automated-manual transmission that sends the power through to the rear wheels. In sport mode, this gearbox is able to shift in just 200 milliseconds, which makes it up to three-times as fast as a traditional manual transmission. This V8 Vantage Roadster also has a kerb weight of 1710 kilograms, a mere 80 kilograms heavier than it's hardtop counterpart. This is the same top speed as the coupe. Aston Martin first launched the V8 Vantage prototype at the 2003 North American Motor Show, and later launched the first production V8 Vantage at the Geneva Motor Show a couple of years later in 2005. For the first few years it was offered with the same 4.3-litre V8 that is in this model, then in 2008 Aston increased the displacement for all 2009-current models to 4.7-litres. This increased the power by 30 kilowatts (40 horsepower) to 313 kilowatts (420 horsepower). This also dropped the 0-100 kilometre per hour acceleration time by a couple of tenths and also increased the top speed, too. Some other features that this Aston is equipped with includes 19-inch seven-spoke alloy wheels wrapped in performance tires, a power convertible roof that takes 18 seconds to retract, double-wishbone front and rear suspension, a front and rear stabiliser bar, four-wheel ABS as well as traction and stability control, electronic brake force distribution, emergency braking assist, tire pressure monitoring, a premium leather interior, climate control, rear parking sensors, satellite navigation, and much more. 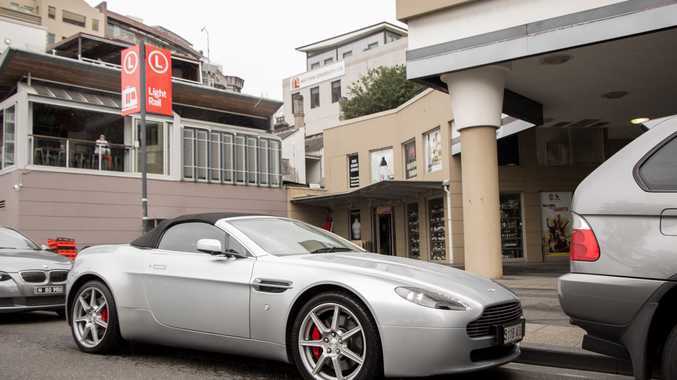 You can currently purchase a 2007 Aston Martin V8 Vantage Roadster for about $130,000.